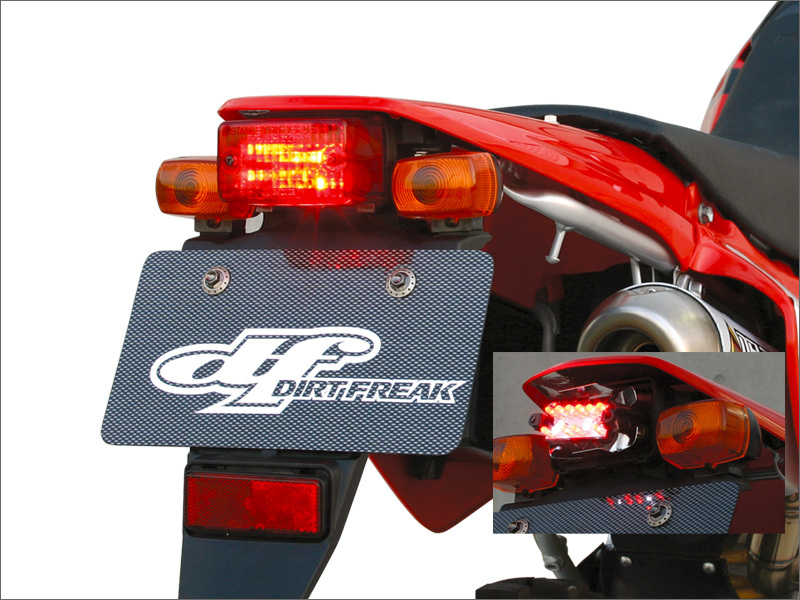 - LED tail light unit up-garde for existing tail lights. 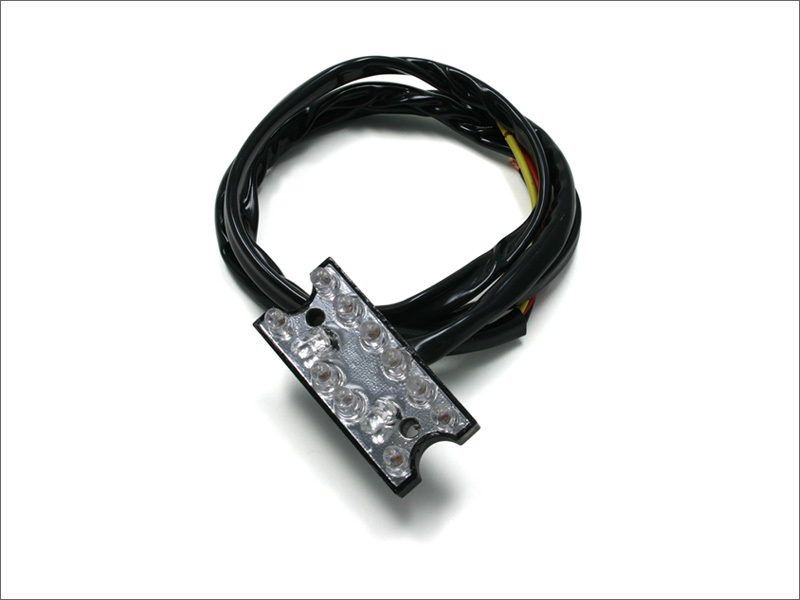 - Specially fitted LED lamps are available for limited applications. - Waterproofed circuit. Works on 12V AC/DC. - 2 White LEDs are used for illuminating the license plate.